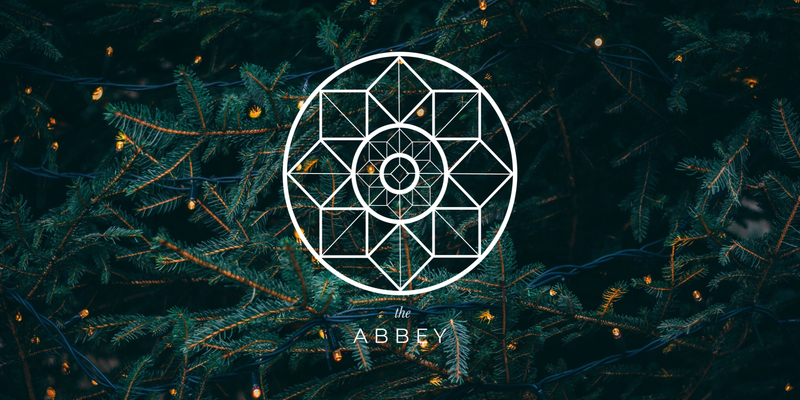 The ABBEY App is the resource hub for Collegiate Abbey. Here you can find all of the materials and archives of the resources we use in our ministry on campus. You can also download our mobile app by searching for “The ABBEY” in your phones app store.